Then he took out his nephew Peter. 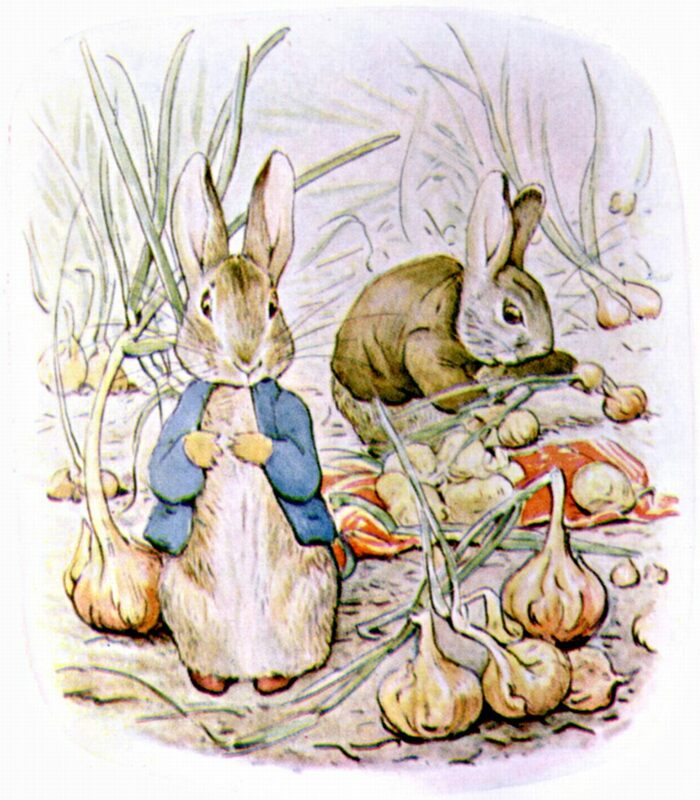 THEN he took out the handkerchief of onions, and marched out of the garden. 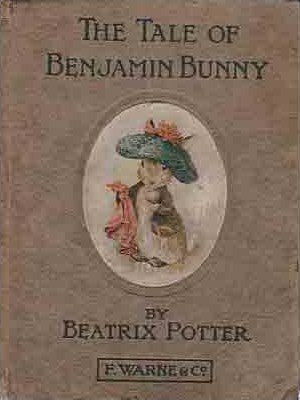 Add The Tale of Benjamin Bunny to your own personal library.